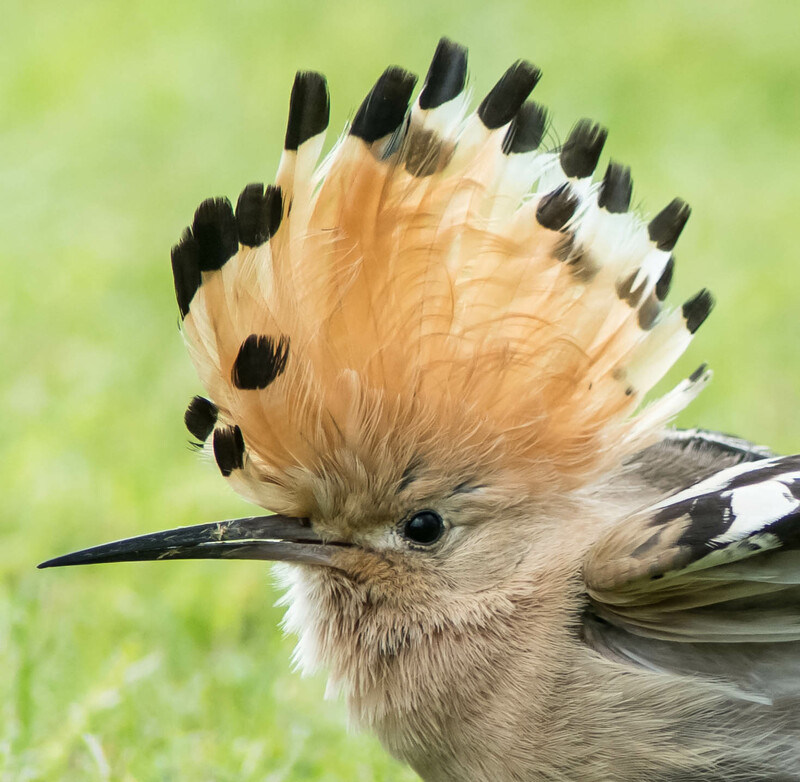 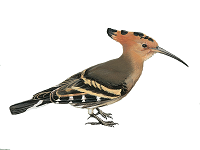 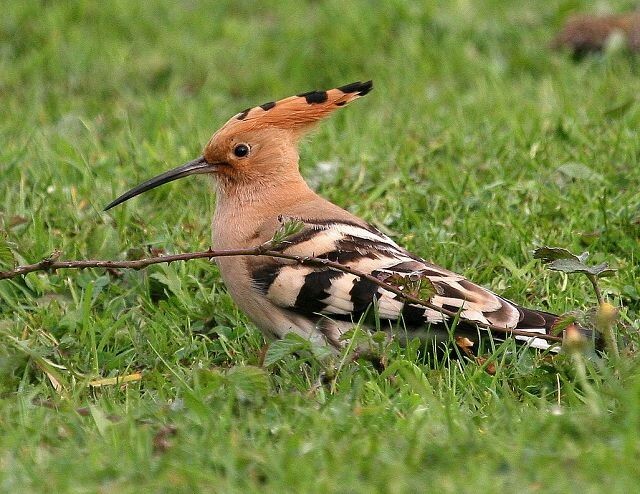 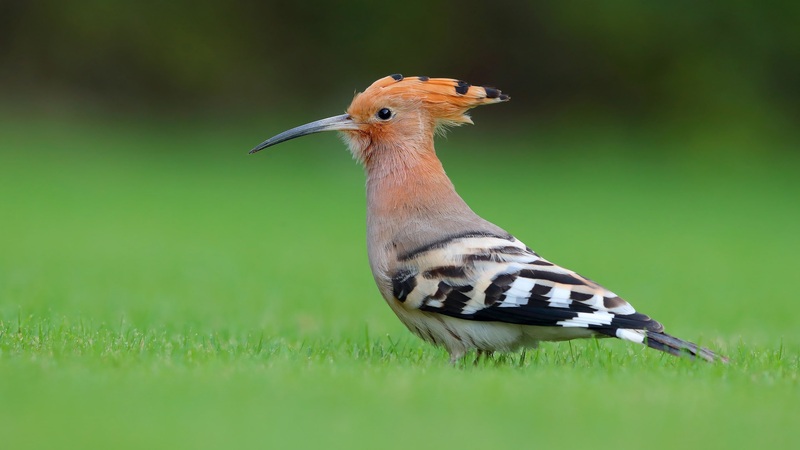 Researchers from the University of Granada and the Higher Council of Scientific Research (CSIC) have found that, to increase rate of successful hatching, Hoopoe covers its eggs with a self-made, bacteria-laden, secretion. 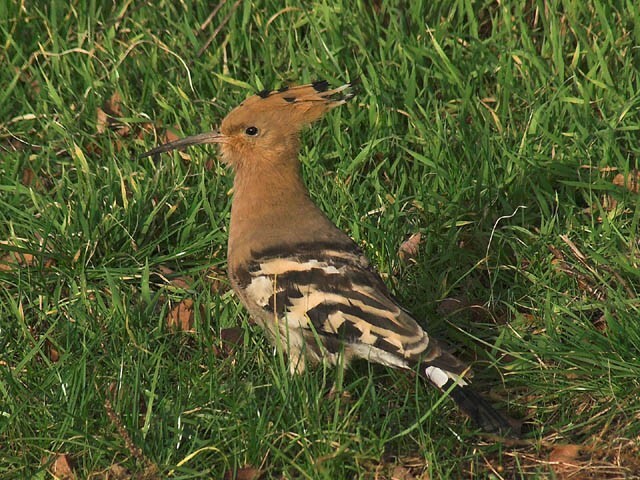 Exotic and guaranteed to attract a crowd, favourable conditions could see a number of these scarce migrants making landfall over the next few weeks. 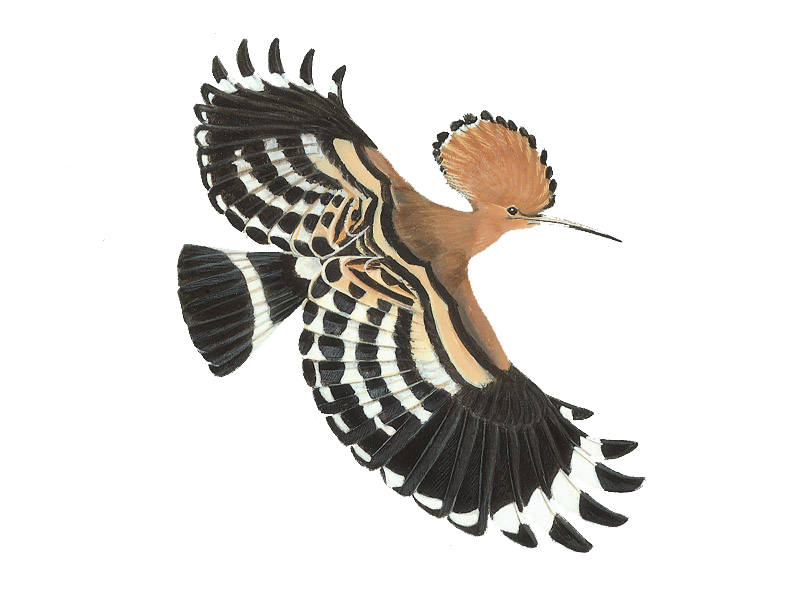 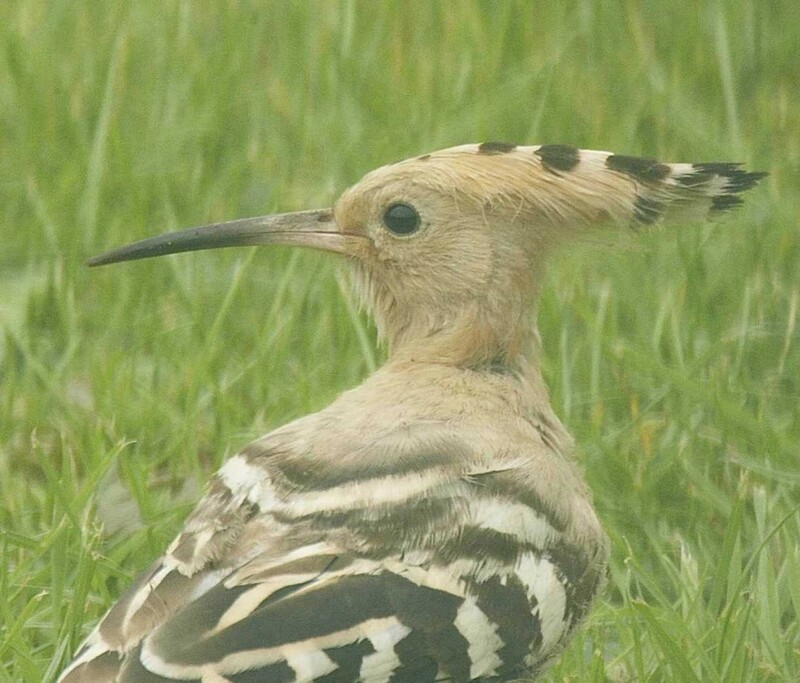 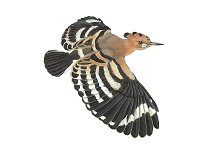 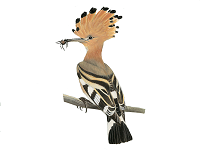 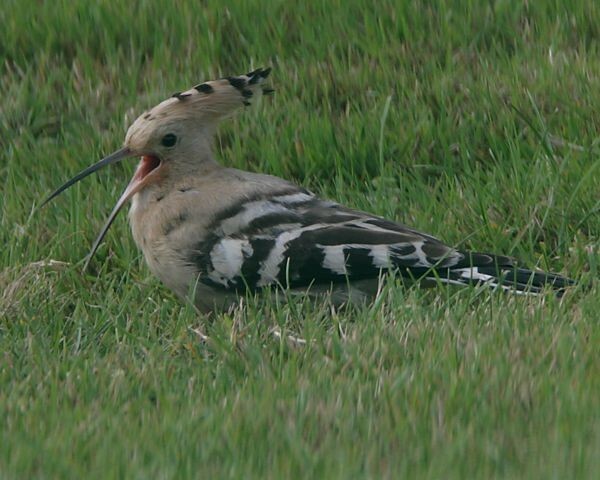 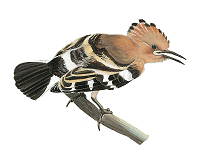 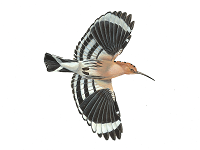 The latest sighting details and map for Hoopoe are only available to our BirdGuides Ultimate or our BirdGuides Pro subscribers.